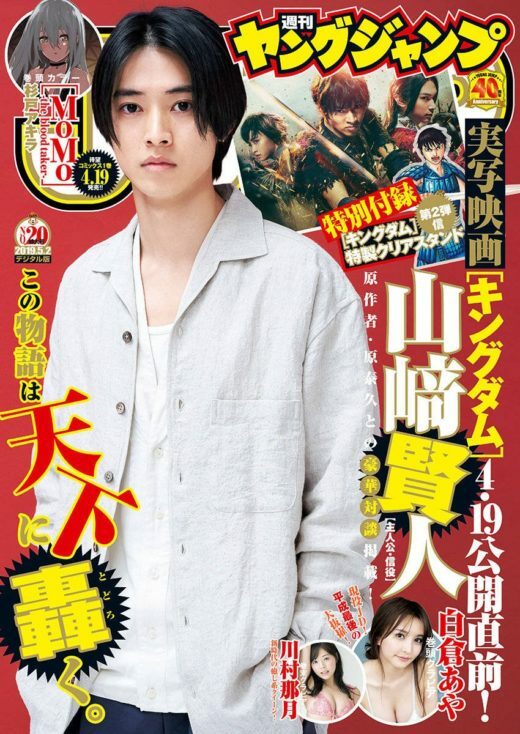 Weekly Young Jump No. 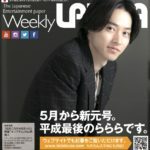 20 cover revealed! 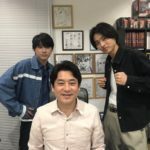 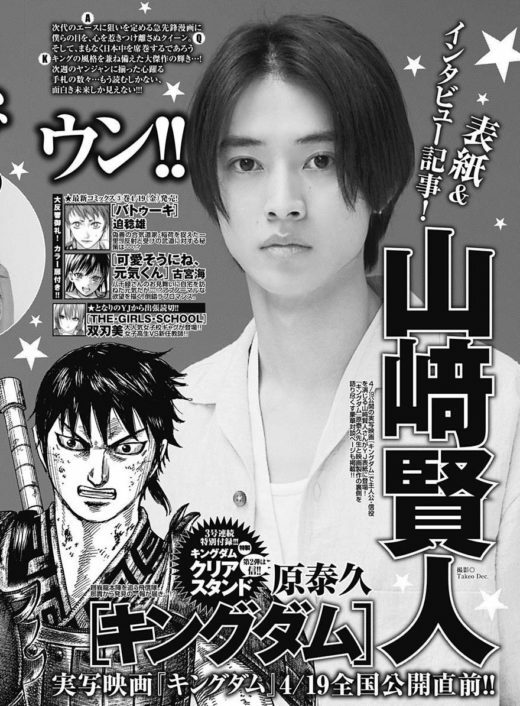 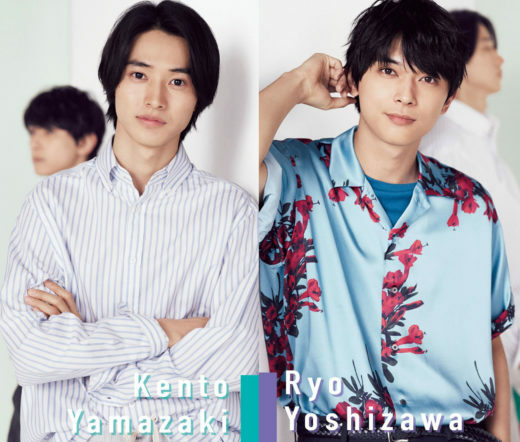 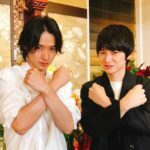 As mentioned previously, Yamazaki Kento will be featured on the cover of the upcoming YOUNG JUMP that will release on Thursday, 18 April — No. 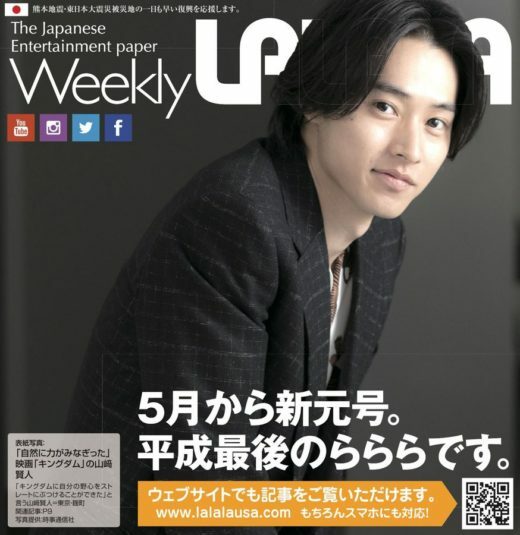 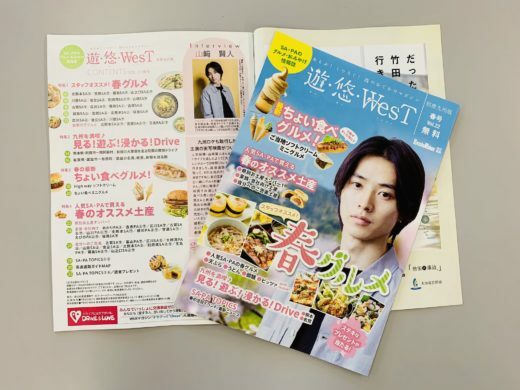 20 (2 May 2019 issue). 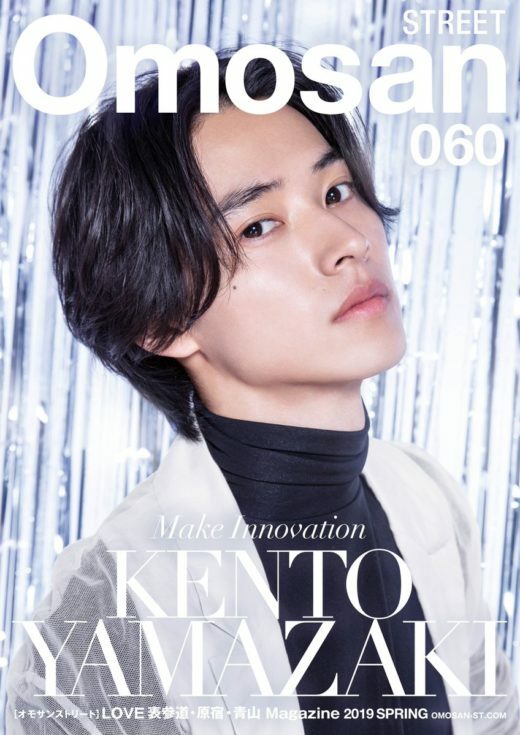 This issue also comes with a free SHIN clear stand. 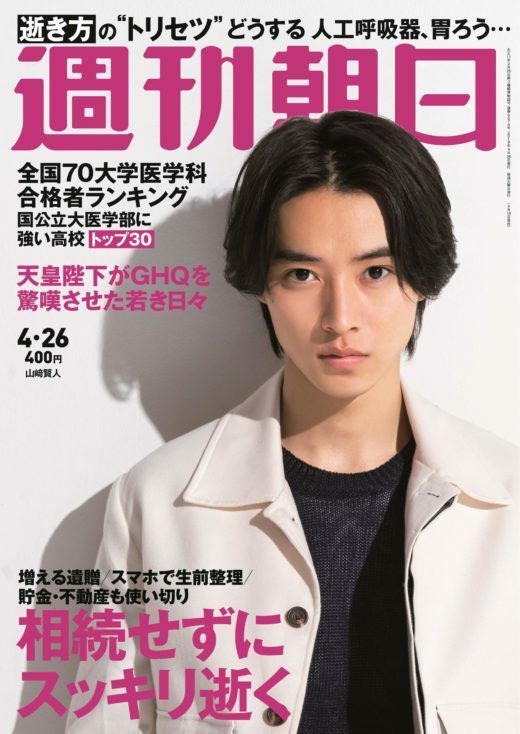 Yamazaki Kento to grace cover of ‘Weekly YOUNG JUMP’ No. 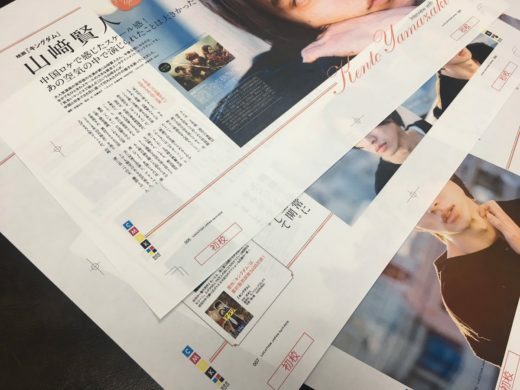 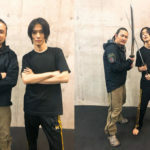 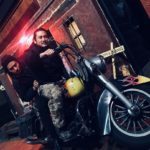 20 that releases 18 April! 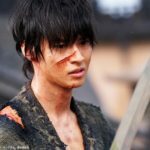 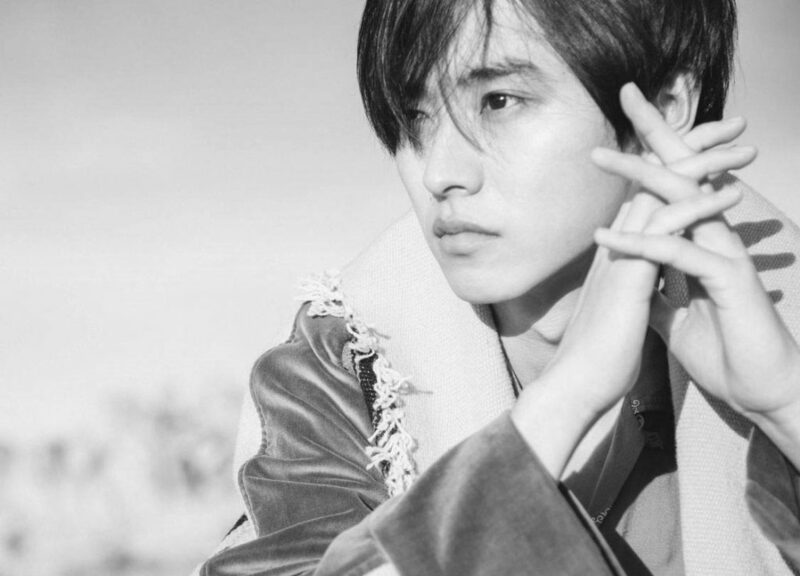 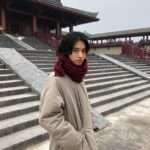 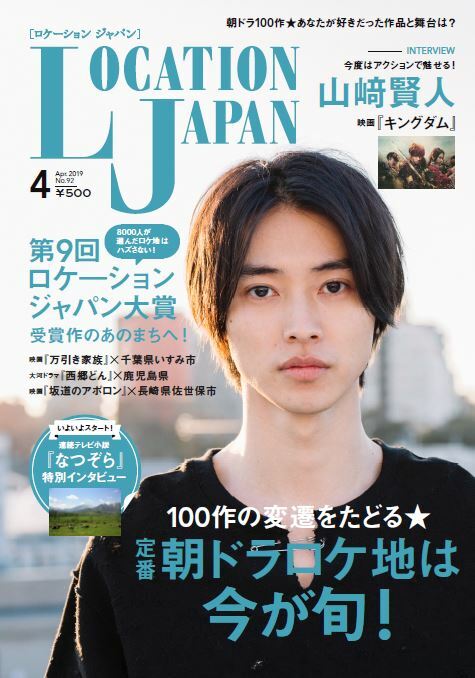 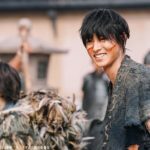 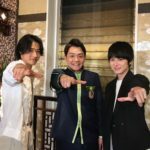 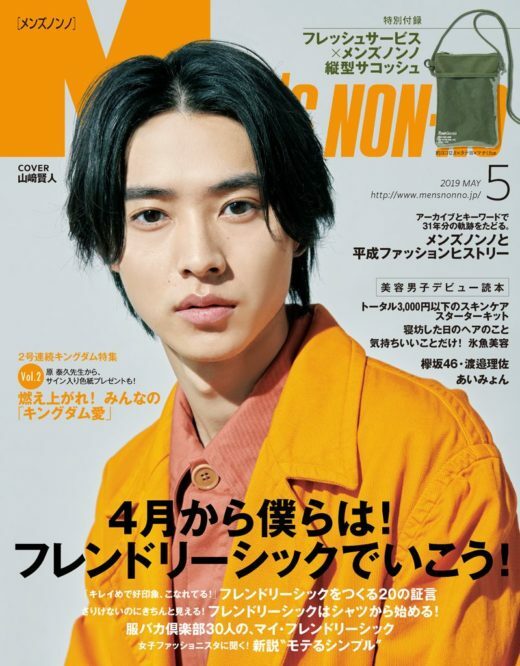 ‘Location Japan’ reveals cover of their April 2019 issue featuring Yamazaki Kento!